Beautifully Furnished Coquina I Model. 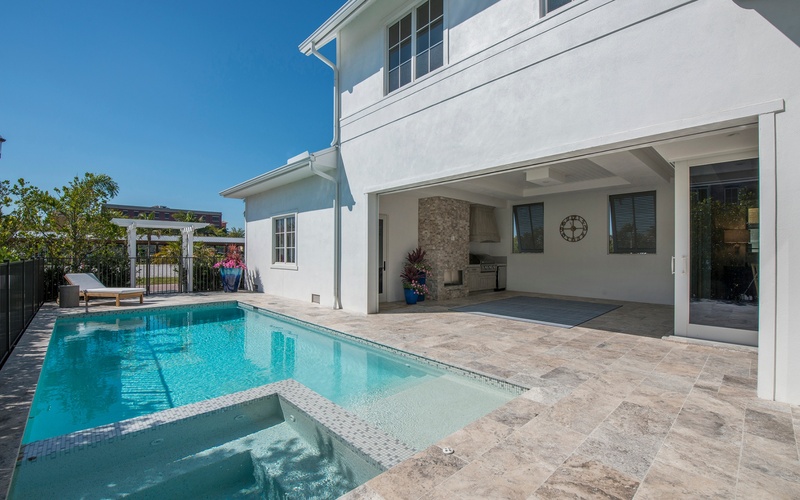 Recently released for sale as it posed as our sales center for several months. This home is available for Immediate Occupancy. 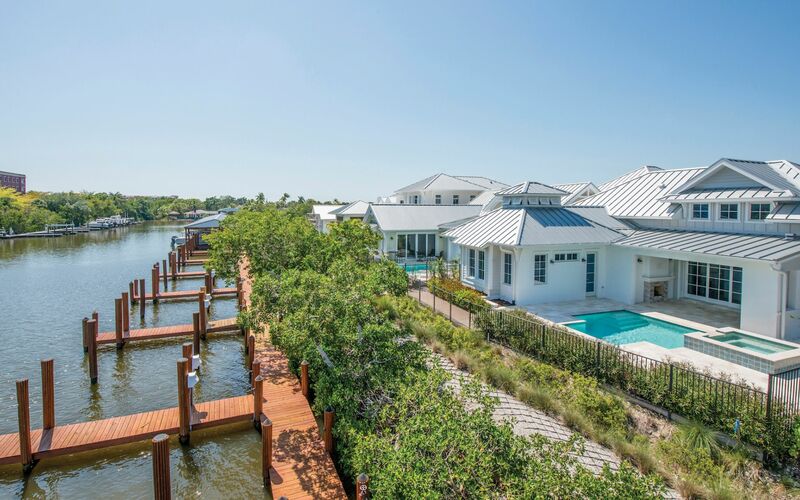 Floor plan featuring Old Florida inspired architecture, thoughtfully designed by MHK Architecture & Planning, with a private boat slip included. 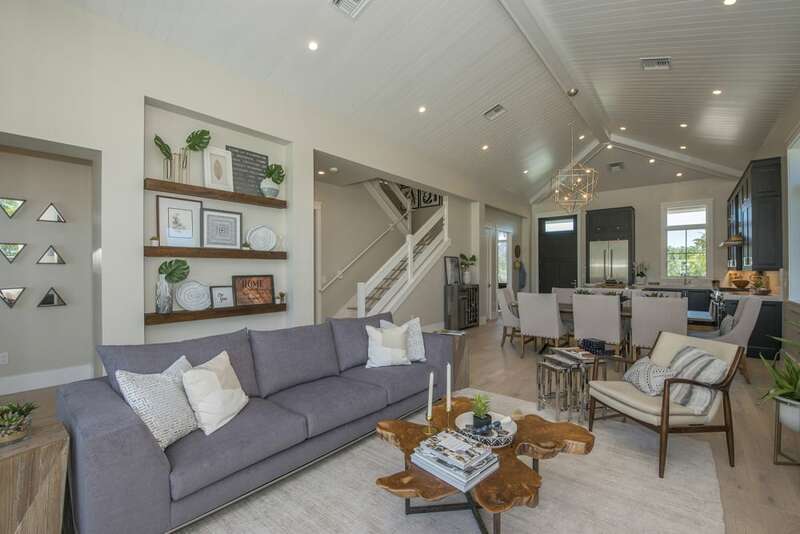 Superior construction features and luxury appointments throughout this three bedroom, three and one half bath residence including an upstairs loft living space. 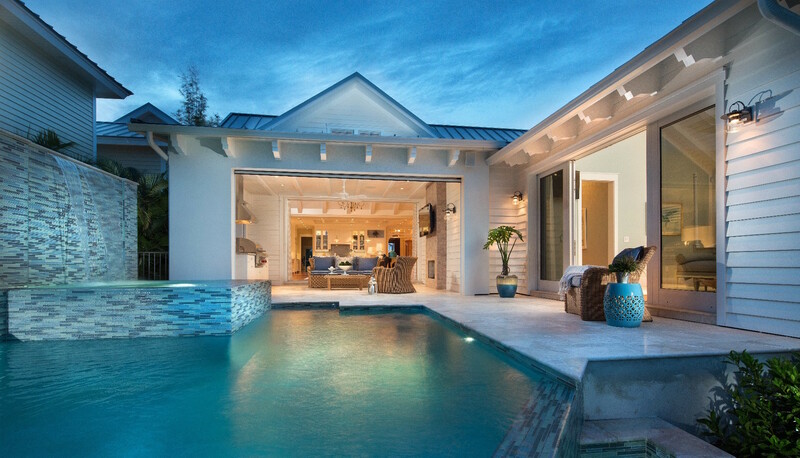 Concrete block construction, solid standing seam metal roofing, natural gas feed, private pool/spa with fire table. 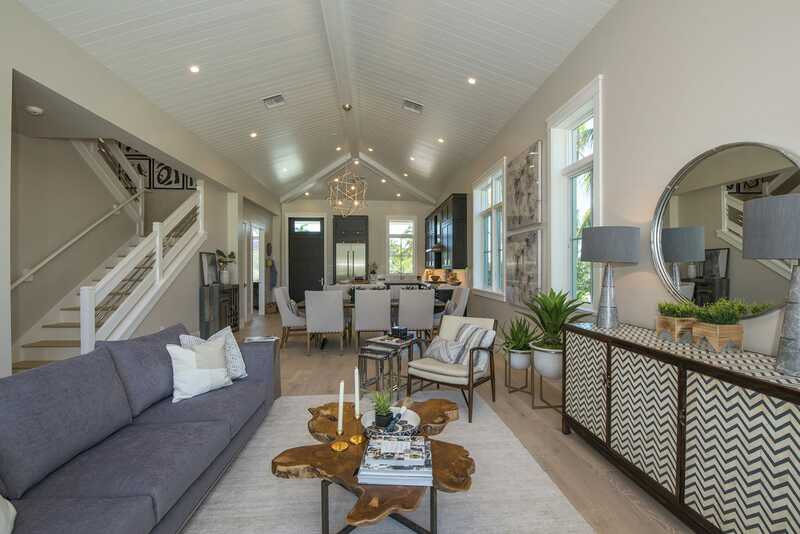 Oak flooring, tongue and groove ceiling treatment in living room and outdoor living area, quartz countertops, custom cabinetry, Thermador appliance package, outdoor kitchen with grilling station. 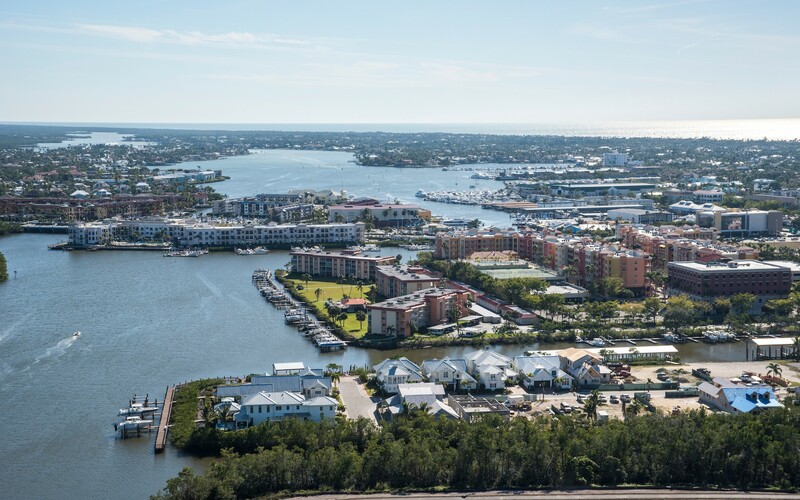 Residents will be the recipients of Luxury concierge building with private on-site storage for resident kayaks/paddle-boards and/or jet skis, private community boat ramp and wellness/fitness center. 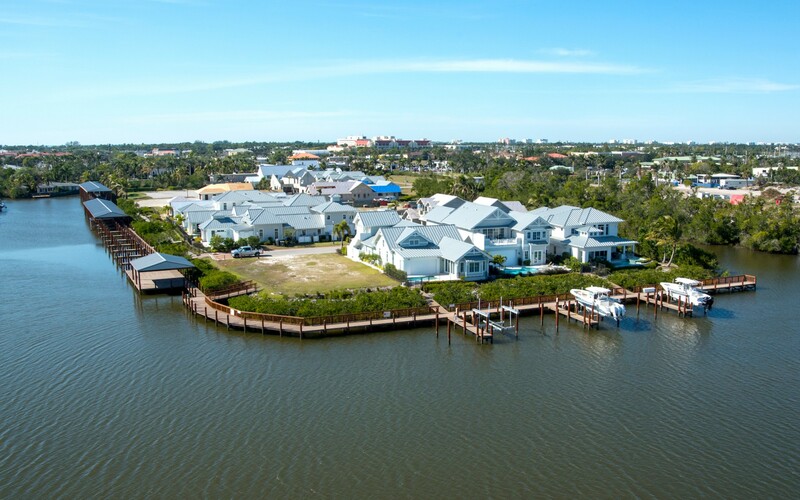 Old Naples cottage-style luxury single-family homes complete with private pools and individual boat slips.